STS Technical Services is currently hiring Aircraft Structures Engineers in Denver, Colorado. Provides engineering support for line and heavy maintenance for assigned area of responsibility. Work with OEM or company Designated Engineering Representative (DER) for approval of major repairs and modifications and for conformity and compliance with applicable FARs. Develop Engineering Orders to accomplish modifications in response to ADs, Service Bulletins, SILs, etc. Provide engineering support for Line and Heavy Maintenance to include minor repair authorizations, parts and materials substitutions, repairs, and reports. Evaluate and determine disposition of BER parts. Conduct research and data collection to aid for development of Fleet Campaign Directives, Engineering Authorizations, Engineering Orders, Engineering specifications and other engineering documents. Review and revise past maintenance support and engineering specifications to ensure airline remains current and within regulations. Respond to requests for engineering assistance to obtain or develop approved engineering data when that data is not in the AMM, SRM, or other FAA approved documents. Interact with applicable departments to define, maintain, and optimize the CAMP. Analyze and determine disposition of all reliability issues and improvements. Maintain familiarization with the training requirements necessary as defined in the GMM and ensure training is current prior to performing the functions and tasks of the position. Minimize costs and aircraft out-of-service time relative to area of responsibility. Ensure that specifications exist for configuration control to include engineering documents for new aircraft delivery configuration and standardization. Engineering degree preferred; will consider FAA Mechanic certificate with both Airframe and Power plant ratings in lieu of degree. Minimum of 1 year experience in a 121 airline environment Technical Services / Engineering department or comparable maintenance experience. Must be familiar with and have general understanding of Time Controlled Parts, Reliability Programs, FARs, Manufacturers Documentation to include but not limited to Maintenance Manuals, IPC’s, Troubleshooting Manuals, Wiring Diagrams, Aircraft Drawings and CMM’s, SB’s, STC’s, AD’s and PMA parts. STS Technical Services offers direct deposits / electric payroll, an awesome medical insurance program, cash advances and the opportunity to refer a friend for compensation. 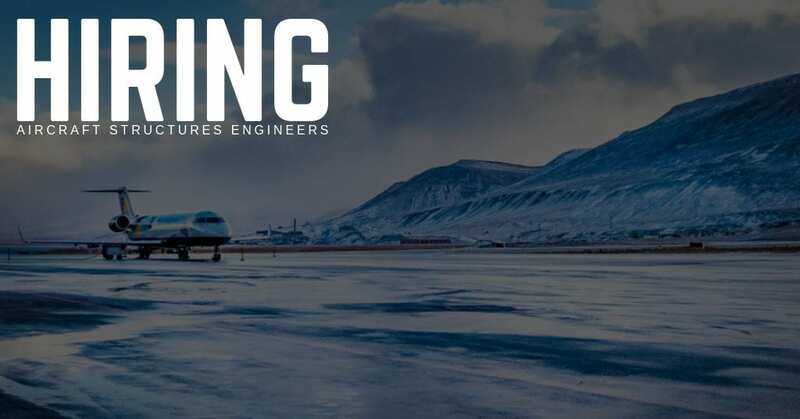 We know it takes great people to do great work, and if you’re interested in joining the STS Aviation Group family, we encourage you to apply on this page. Have questions? Give us a call at 1-800-359-4787.